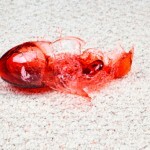 There are times in life when the unexpected happens and something is spilled on your brand new or just cleaned carpeting or upholstery, You don’t want to pay to have the entire carpet, arm chair, or carpet re-cleaned but you don’t want to live with those spots or stains until it is time to have another cleaning. 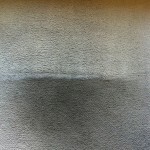 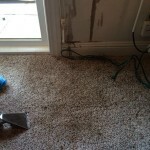 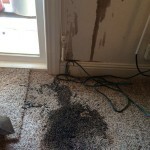 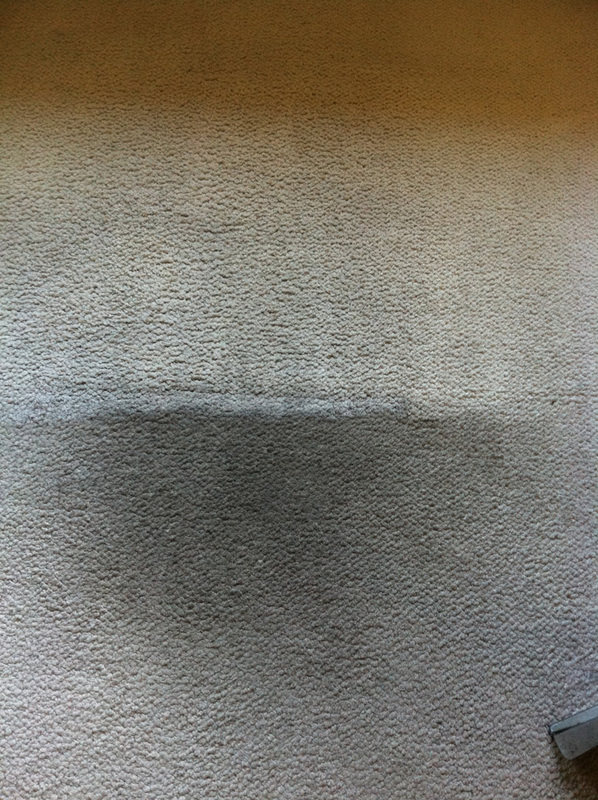 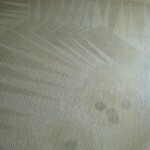 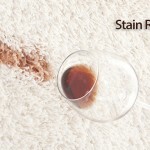 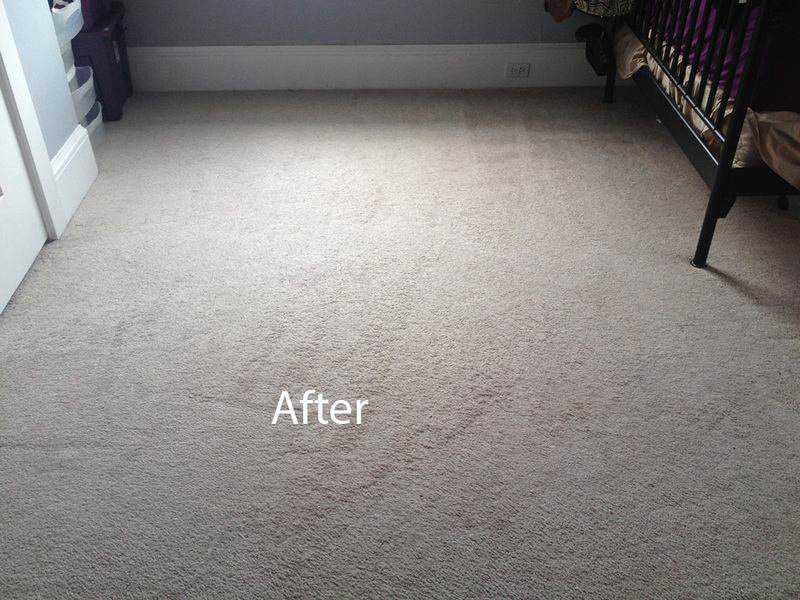 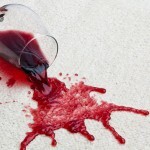 Unfortunately most carpet or upholstery cleaning companies don’t offer just spot and stain removal. 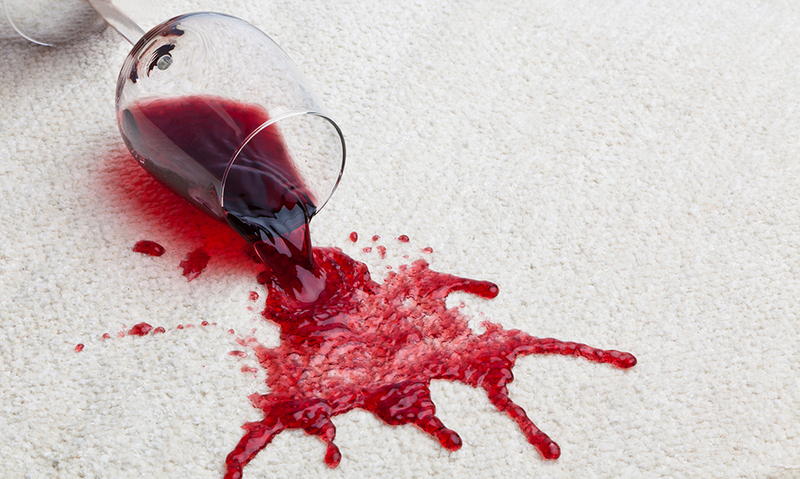 We here at Carpet Cleaning West Palm Beach, know and understand that accidents can happen at the most inopportune times and we don’t feel that our customers deserve to be punished for those inopportune accidents. 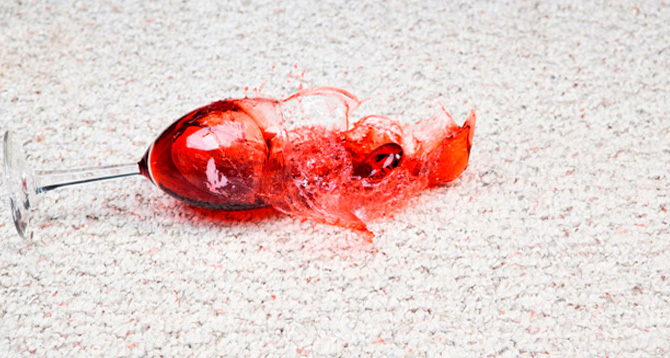 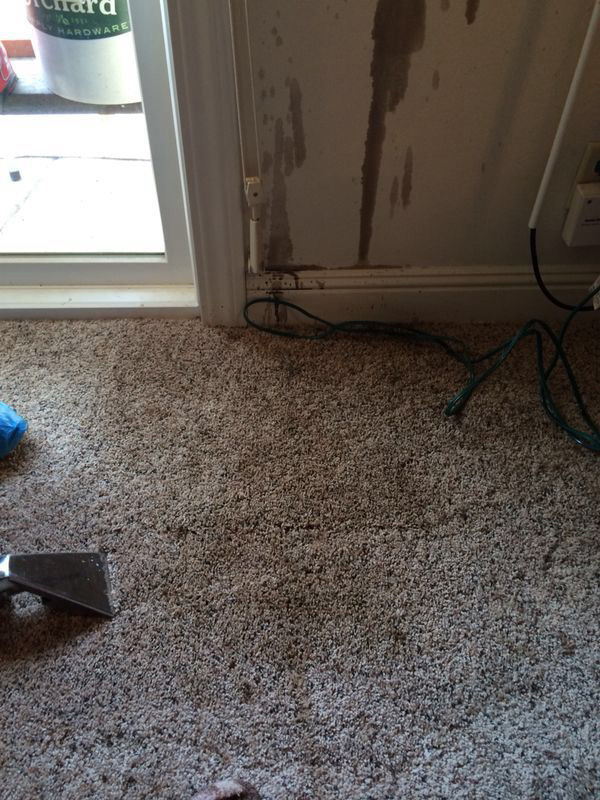 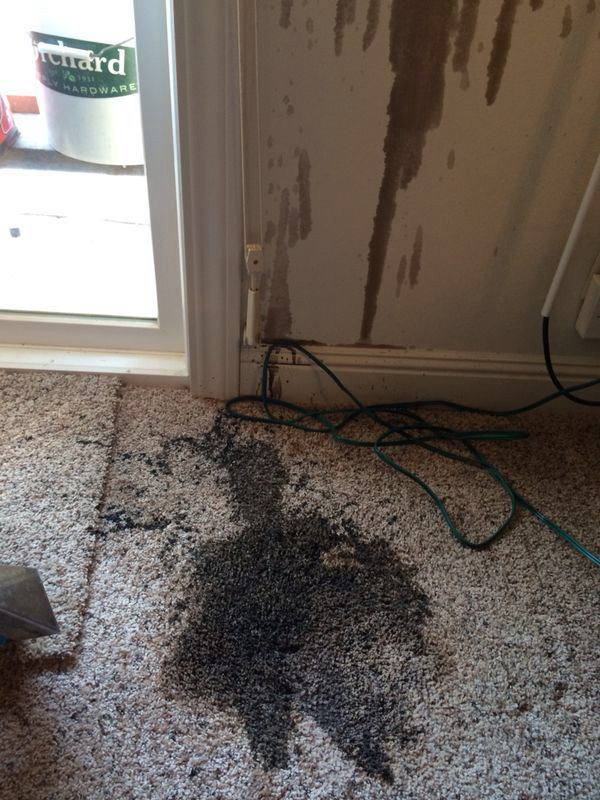 If you have a spot, stain or several spots and stains due to accident that you need to have removed to keep your carpet or upholstery looking good, then we will be happy to work with you to remove those spots and stains. 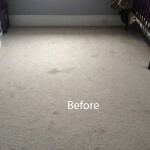 Do keep in mind, that when just one area of a carpet or piece of upholstery is cleaned then these spots may be cleaner than the rest of the carpet or upholstery. 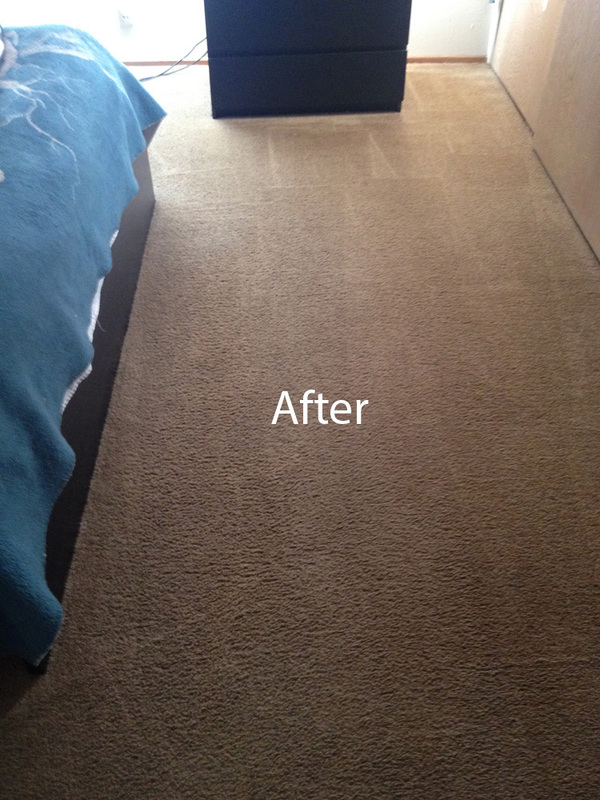 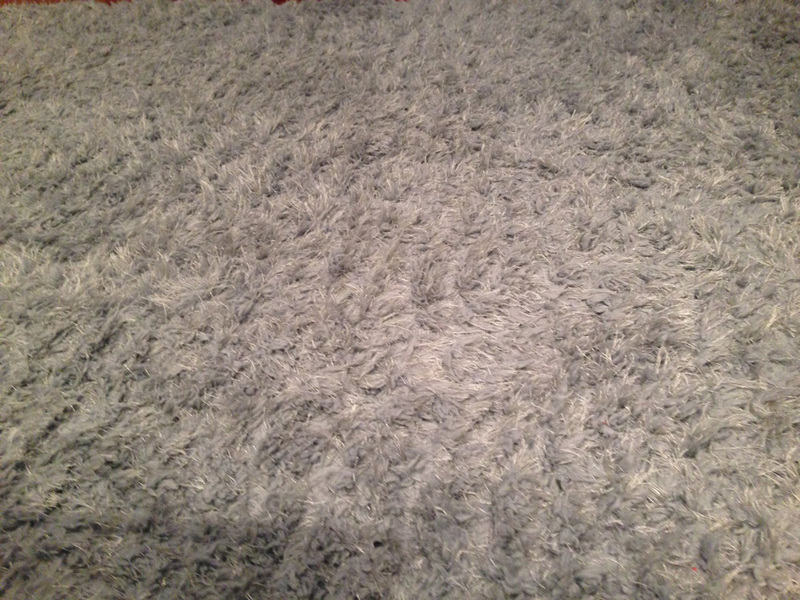 Therefore, unless your furniture or carpet is brand new or has just been cleaned it simply makes more sense to the have the entire carpet or piece of furniture cleaned. 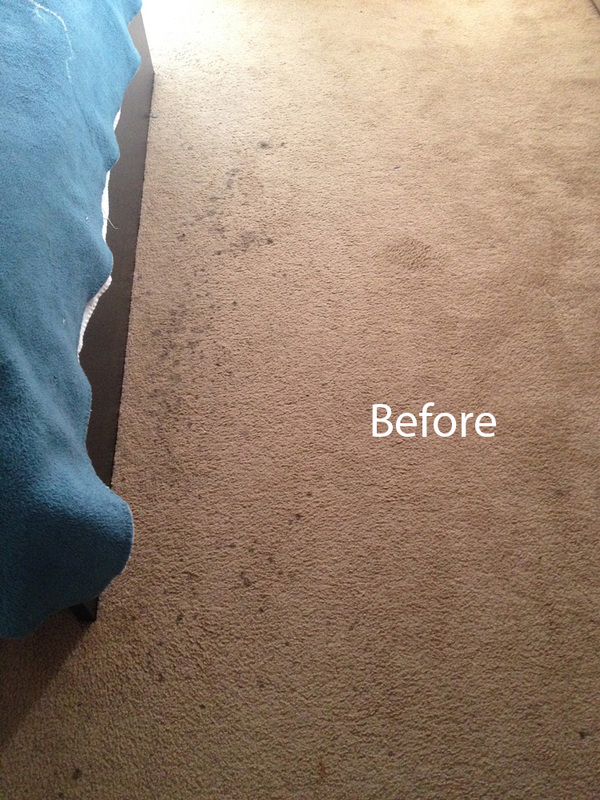 If on the other hand you are planning on having your furniture or carpeting cleaned, but are concerned about stains or spots remaining after the cleaning, you can rest assure that when we clean your carpet or upholstery we cleaned it as well as it possibly can be cleaned. 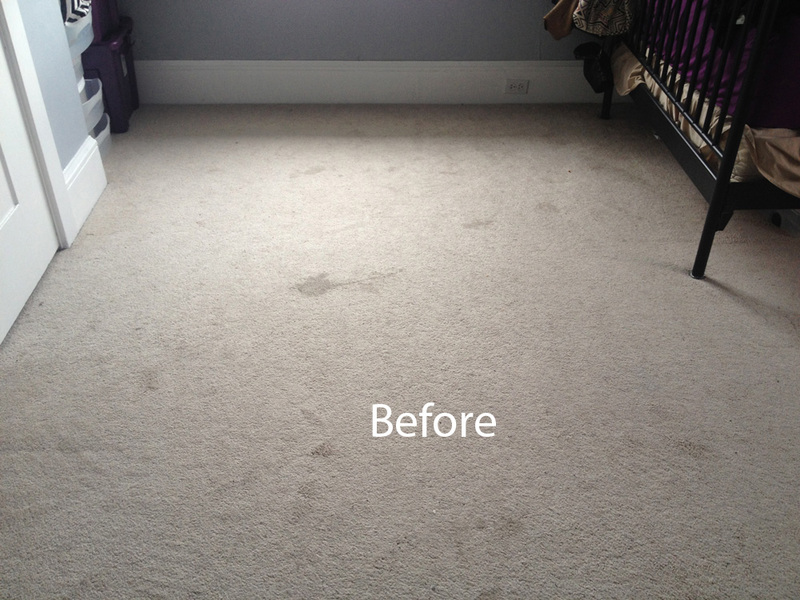 While we can’t guarantee that we can remove every spot or stain, our success rate is extremely high and the vast majority of our customers are quite satisfied with our work. 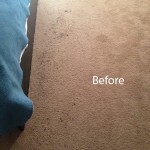 The main reason we are so successful at removing those spots and stains is because we here at Carpet Cleaning West Palm Beach equip our trained cleaning technicians with well maintained and functional state of the art commercial equipment designed to handle all different cleaning needs. 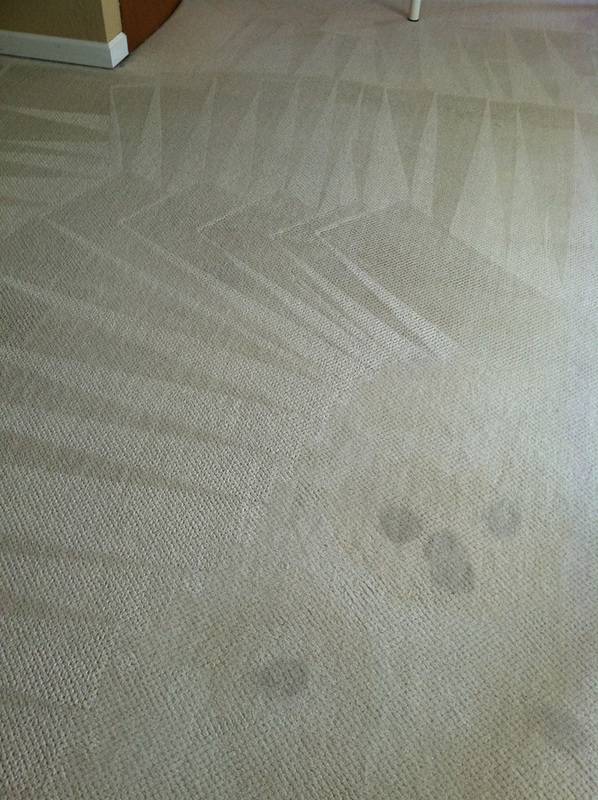 We combine this cleaning equipment with powerful, but gentle organic cleaning products designed specifically for spots and stains. 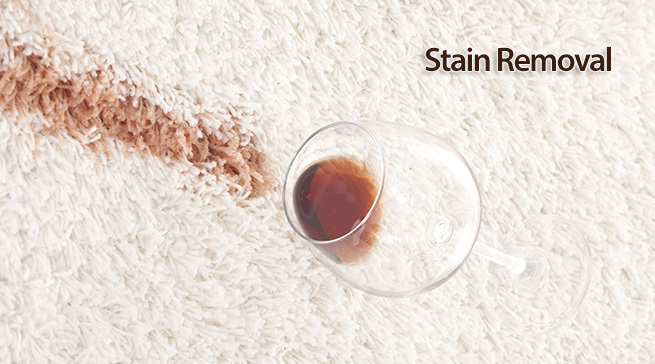 Our equipment and cleaners are extremely effective at removing all types of spots and stains even those ground in or older stains. 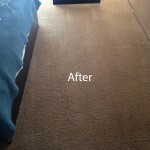 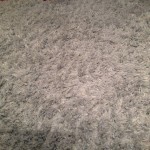 We can often return your stained or spotted carpeting or upholstery to about 95% new condition. 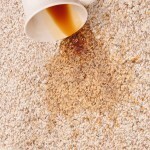 If you would like to know more about our Spot cleaning services why not make an appointment for our free consultation and discuss your spot or stain cleaning needs and learn whether or not we can meet those needs. 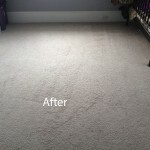 We would be happy to discuss with you how we can best meet your needs. 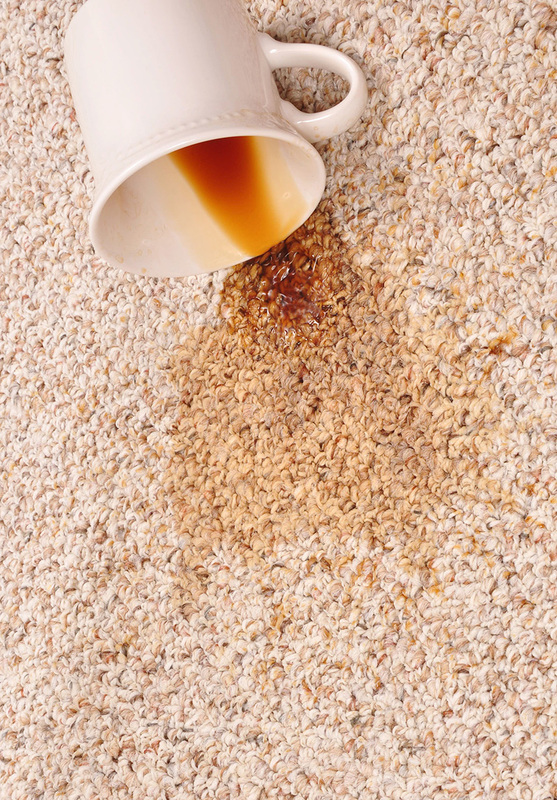 Just give us a call at 561-257-6999 or talk to our online representative to schedule a consultation, our spot and stain removal services or get a free estimate.